06/23/18 KRVN Radio: IANR Vice Chancellor Mike Boehm joins Bryce Doeschot to talk about a study that examines angler habits and lake usage. Listen to the interview here! 5/22/18 A Nebraska Today article discusses our work evaluating the timing of fishing trips across Nebraska. Read the full article here! 11/15/17 An Outdoor News Bulletin article from the Wildlife Management Institute discusses our work evaluating the needs and interests of sportsmen and women. Read the full article here! 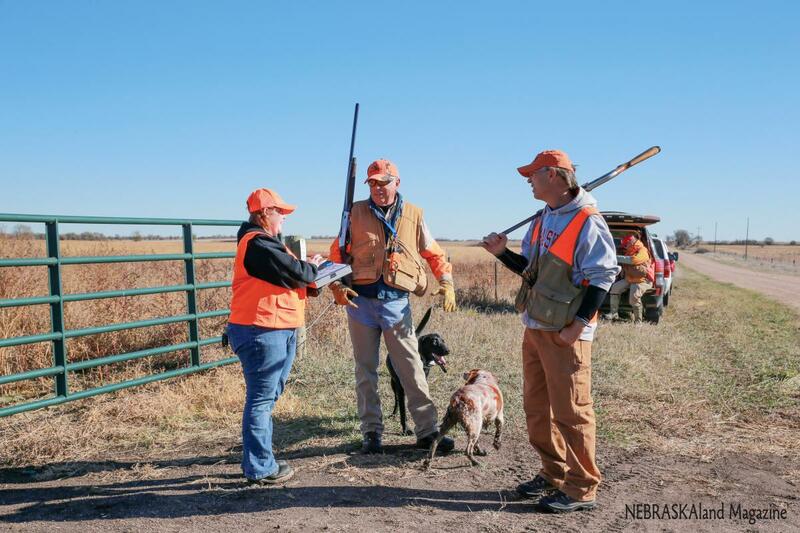 11/13/15 A NEBRASKAland article about the ongoing "Rooster Roundup" mentions running into one of our Hunter Survey technicians for an interview following a hunt on public land in Nebraska. Read the full article here! 2/22/09 A Journal Star article introduces the Angler Survey Project. Read the full article here! 2/20/09 A BigFishTackle article introduced the Angler Survey Project. Read the post here!